← Analyzing rising gas prices Part 2 – the surprising results. Columnist and author Dale Dauten once wrote, “Different isn’t always better, but better is always different.” This pithy aphorism deserves some serious thought. 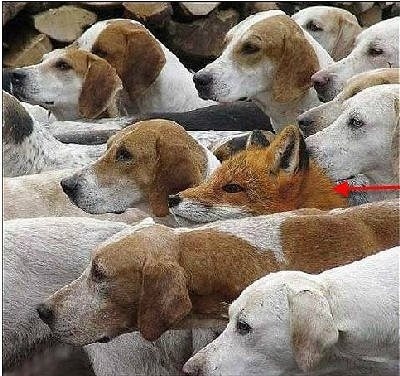 The fox in the photo may be safe (for now), but by definition if we want to stand out, we can’t do that by just fitting in. You can’t improve by staying where you are so if you want to get better it’s time to get moving. This entry was posted in Appliances, Business, Uncategorized and tagged improvement, kaizen, learning, motivation. Bookmark the permalink.